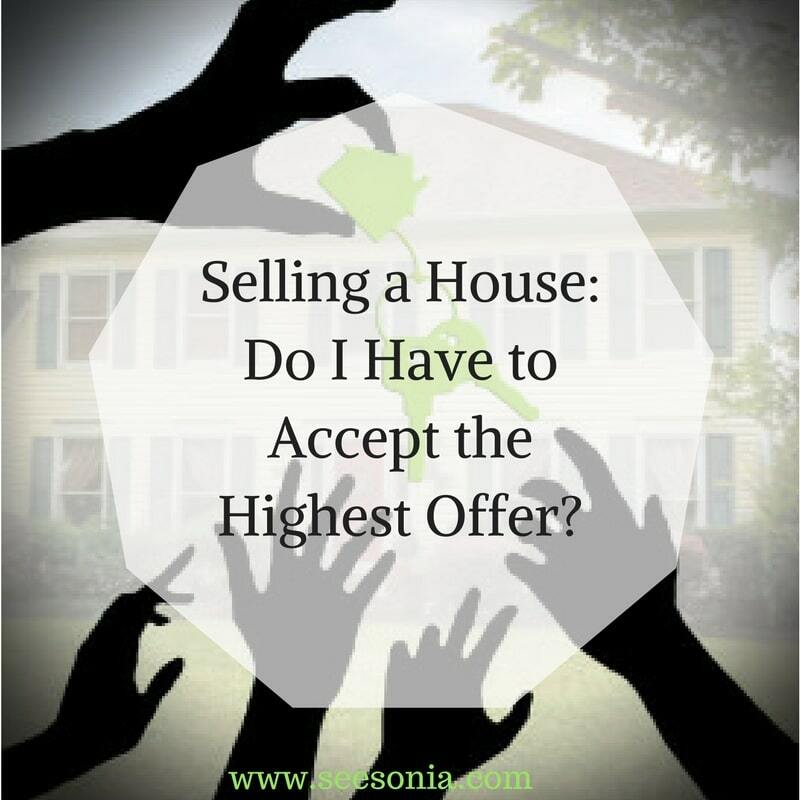 When selling a house in today’s market people often assume the highest offer is the best. The market in 2016 has been crazy in Chicago! If you where are in a great location, have priced your property well it will go fast. Keep in mind the condition of your property has to be up to par as well. Overall it’s been a whirlwind when it comes to selling. There are tons of multiple offers and bidding wars happening right now. So can you guess which one the seller opted for? You probably think that the seller decided on one of the cash offers but she didn’t she decided to go for the conventional offer of $235,000 with a 30 day close. You might be asking yourself, Why? FHA Mortgage Insurance – Those who opt for FHA loans are subject to both upfront and annual mortgage insurance premiums. As you can see getting an FHA loan involves more leg more for the buyer and with that there is more room for errors and untimely closings. Therefore the seller decided to go with a conventional offer which has less restrictions. Better to go with the offer with the lowest potential for complications. One of there area to look at is are the contingencies when looking to decide on which offer. The major ones are home inspection and mortgage contingencies. The longer the dates on the longer the time is spent with dealing with issues and getting paperwork in place to close. My seller choose a conventional offer with a 30 day close but the mortgage contingency was set for 15 days from the acceptance date. Mortgage Contingency – clause is a provision in the home purchase contract saying that if the prospective buyer cannot get a mortgage within a fixed period of time with the specified terms, the buyer can call off the whole deal and get back his deposit. Home Inspection Contingency – non-invasive examination of the condition of a home, often in connection with the sale of that home. One more thing about deciding on which offer to take is the earnest money amount. The higher the earnest money the better it is for a seller because it shows that the buyer is truly serious about the purchase.